YA Bound Book Tours: Blog Tour Kick-Off: College Life 101: Freshman Orientation by J.B. Vample! 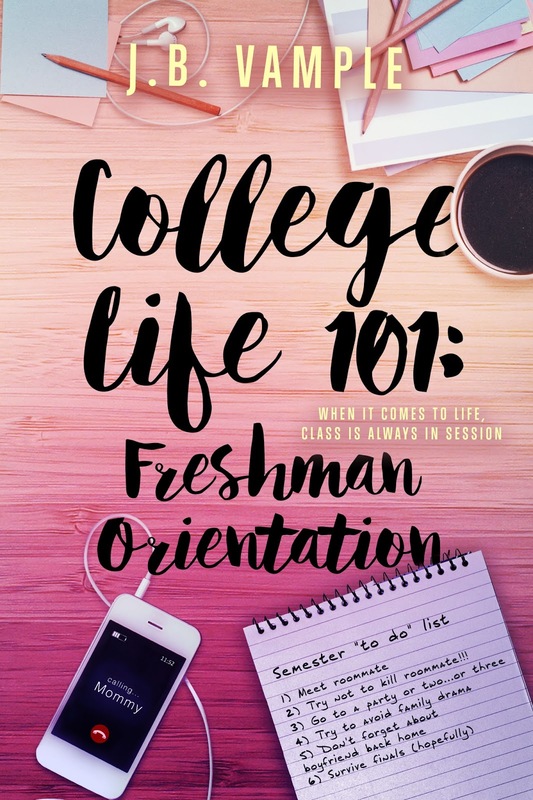 Blog Tour Kick-Off: College Life 101: Freshman Orientation by J.B. Vample! YA Bound Book Tours is organizing a Blog Tour for: College Life 101: Freshman Orientation by J.B. Vample. This tour will run from February 20th to 24th. Check out the tour schedule below. Book Blitz Sign Up: EXOTIQA by M. Black! Book Blitz Sign Up: Eerie by C.M. McCoy! Blog Tour Kick-Off: Weariland by Mary Shotwell! Social Media Blitz: The Elf by Max Dune! Cover Reveal: Fragile Chaos by Amber R. Duell! Blog Tour Kick-Off: Ascension by Hannah Rials! 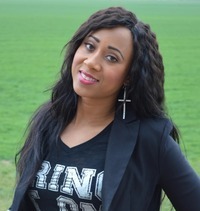 Blog Tour Kick-Off: The Travelers by K.L. Kranes! Book Blitz Sign Up: International YA Giveaway!